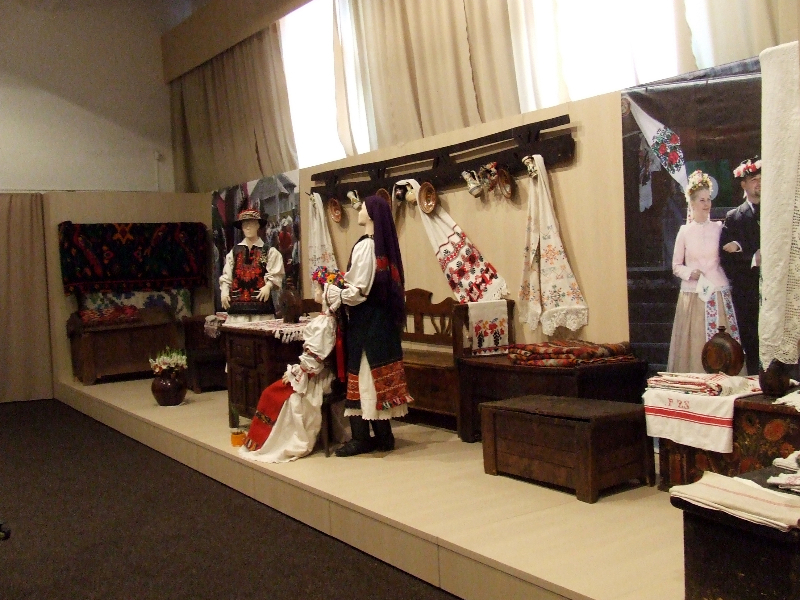 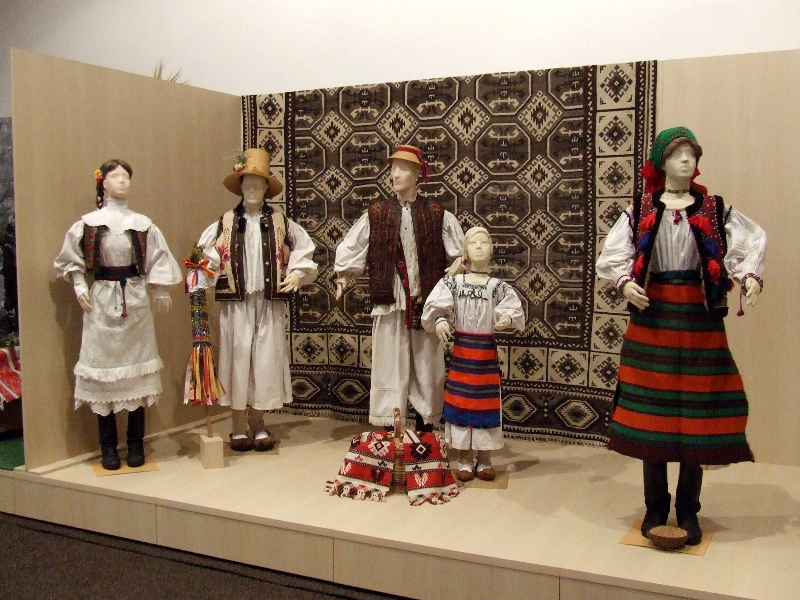 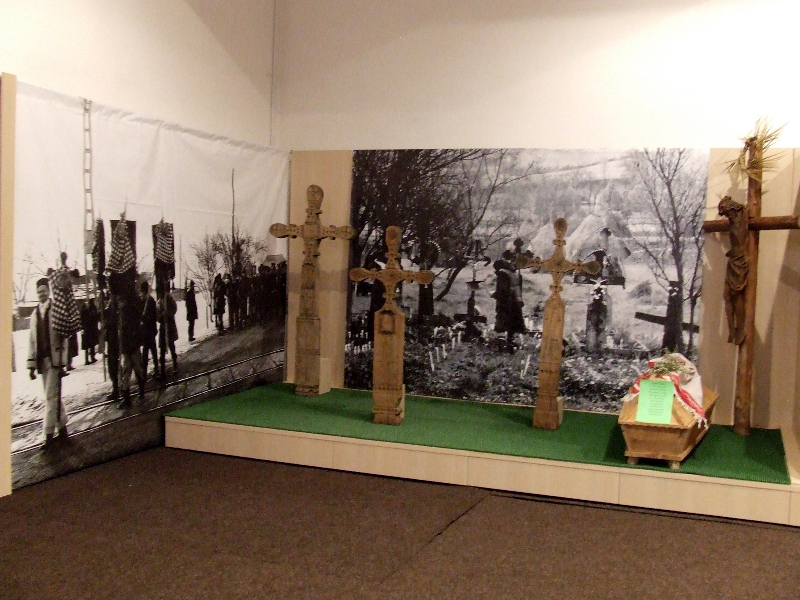 The CountyEthnography and FolkArt Museum in Baia Mare has been an independent institution since January 1st, 2007. 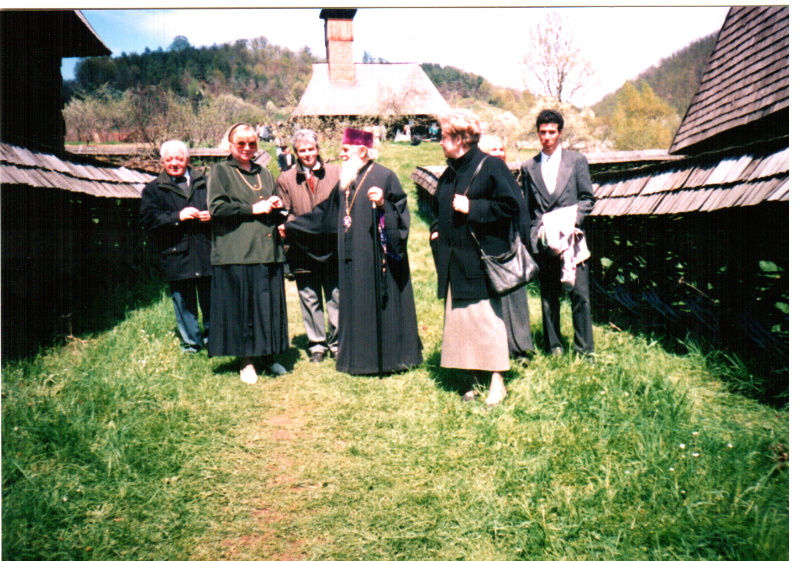 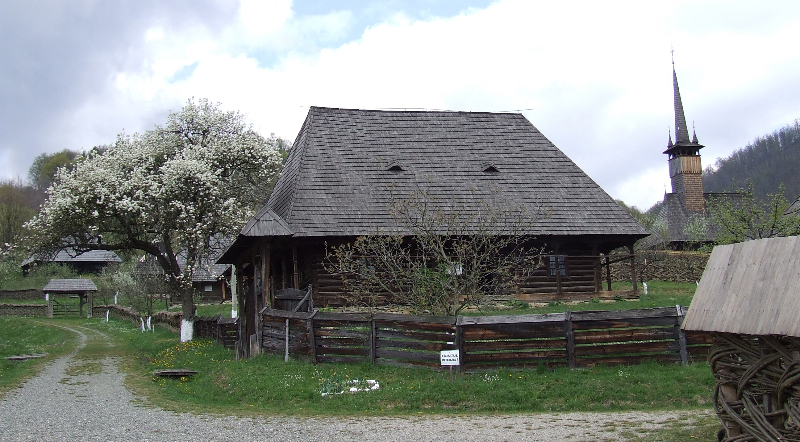 The Museum has two sectors: the main building sheltering the storage areas, the administrative spaces, the permanent exhibition, and the Village Museum. 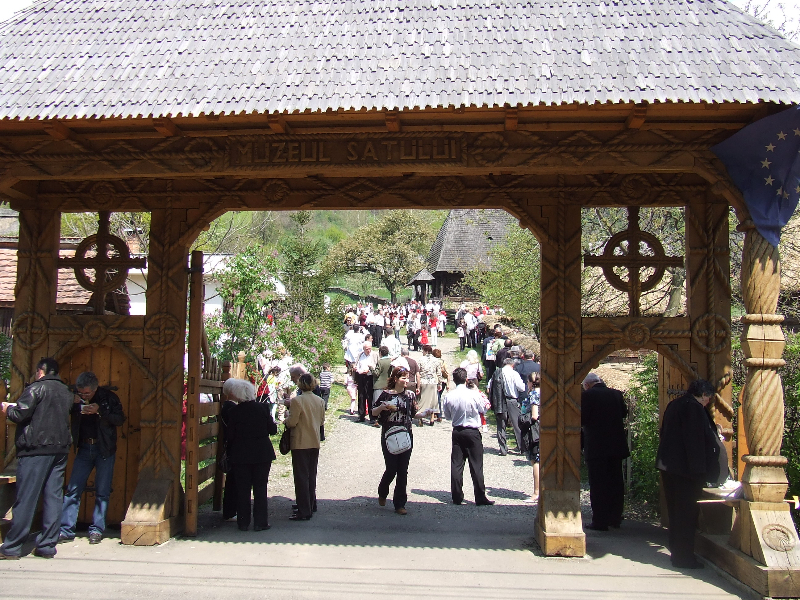 The two sectors are located in the same perimeter, which is a novelty in Romania. 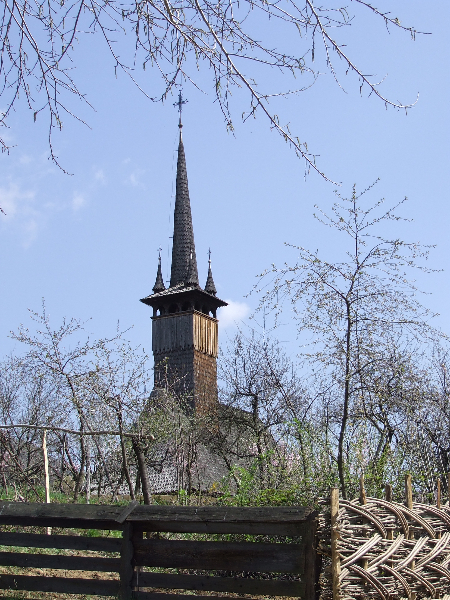 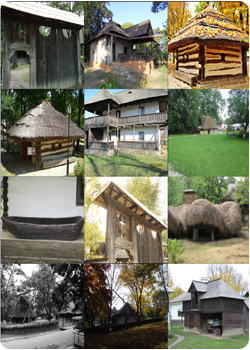 The Village Museum, which spreads on an area of 6.5 hectares, displays monuments originating from the most valuable and significant ethnographic areas, and most of these monuments date back from the 18th and 19th centuries. 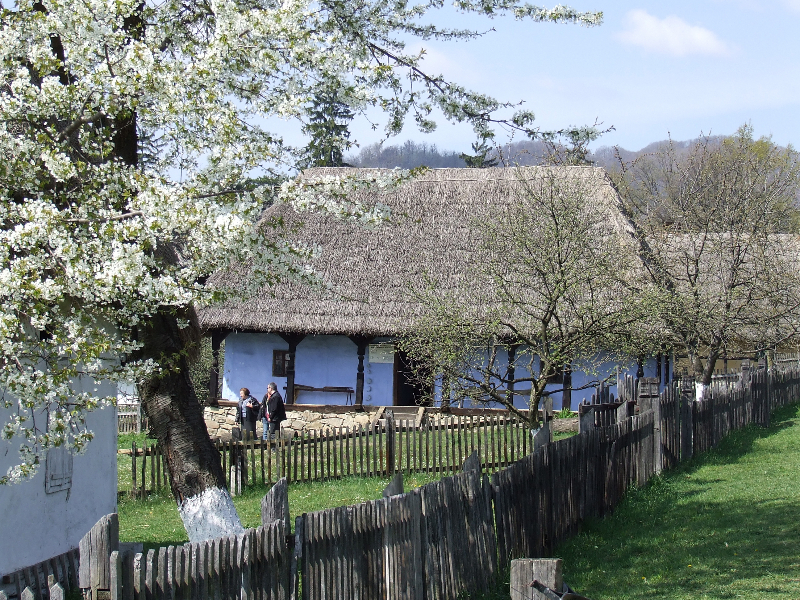 These include the house, the outbuildings and the technical installations: mills, rapids, early oil presses, etc.